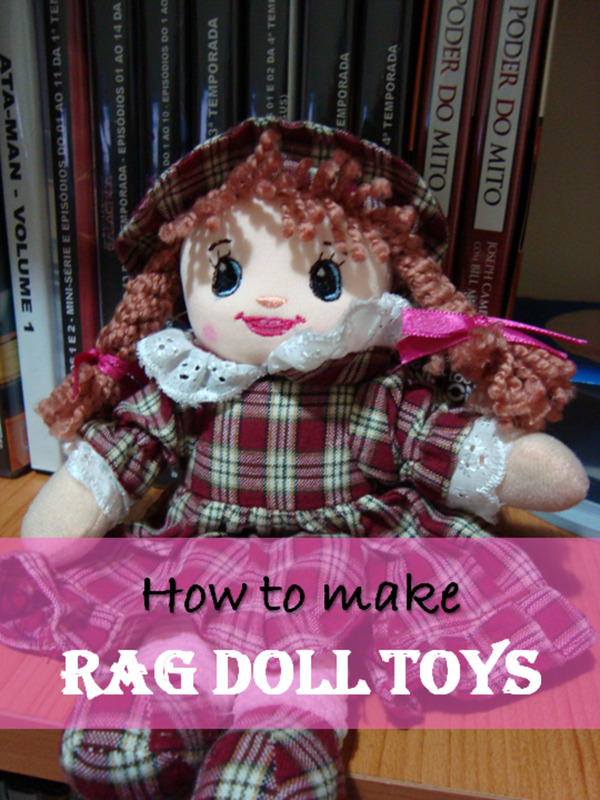 What Are The Best Singing Dolls and Soft Toys? So are singing toys and singing soft toys really so great? Well, as a doting Aunt, I regard it as my duty to give my nephew and niece very loud gifts at Christmas time - toys that are guaranteed to wake up the rest of the household at 6am on Christmas Morning! So what could be a more perfect gift than a singing doll or a singing stuffed toy! 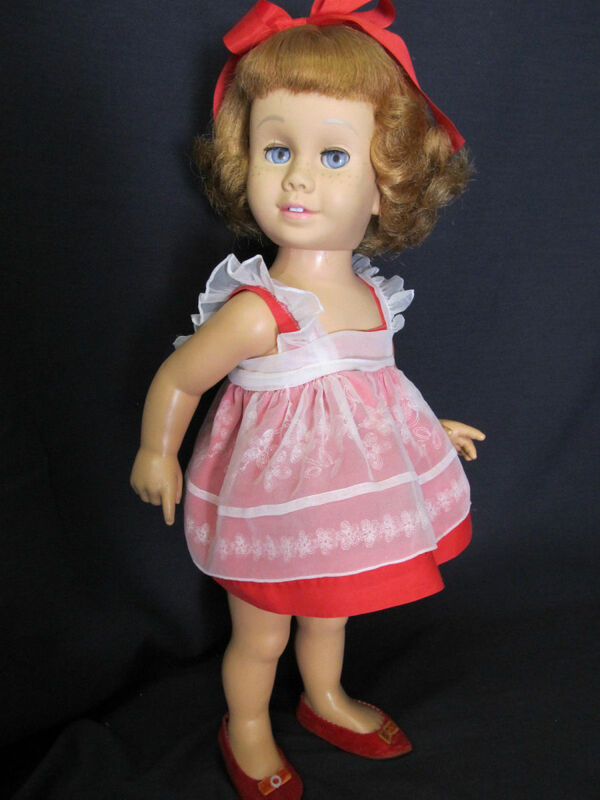 There is a huge range of dolls and soft toys available that sing, ranging from cute singing stuffed animals for toddlers and very young children through to your very own favourite pop star in doll form singing one of their major hits. One of the best places to look for these melodious playthings is online, and Amazon has a great range to choose from. If you are choosing them as gifts, it is a really good idea to check that you have any batteries that may be needed and be aware that some of the singing dolls have small parts that could be a choking hazard for the younger kids. 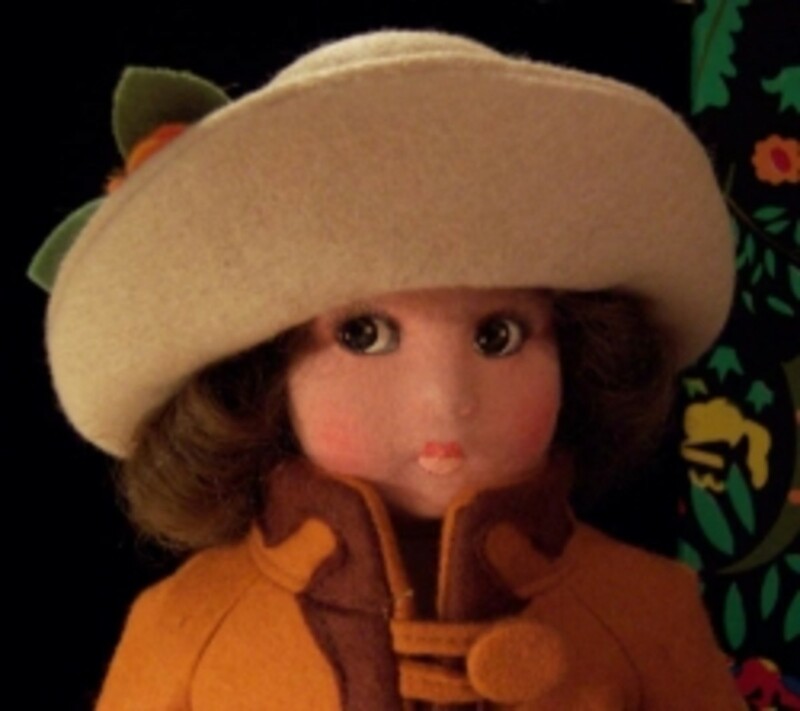 Also pray that you like the song that the doll is singing, as you may be hearing it a lot of times! Very small children love having a stuffed animal or doll that they can sing along with, so have a look online today and you will find the perfect singing toy for your child. These cuddly songsters make great gifts for birthdays or Christmas, and will be cuddled, loved and sung with for a very long time. So what are the favourite singing soft toys for younger children this year? One of the top buys this year is Fisher-Price’s The Sing-A-Ma-Jigs. The Sing-A-Ma-Jigs are totally cute plush figures that can chatter along, sing a song, or, if you have more than one Sing-A-Ma-Jig, can sing in harmony with their friends. The Sing-A-Ma-Jigs come in several different bright, vibrant colours, can chatter in their very own language, and the more Sing-A-Ma-Jigs that your child collects, the louder they sing! Barney the plush dinosaur is also an evergreen favourite with the little ones, and there are several different types of singing Barney toys that you can get. These include a pink Barney who sings ‘I Love You’ and a Lov’n Lights Stars Singing Barney who sings ‘Twinkle Twinkle Little Star’ and ‘The Star’ as well as having lights on his tummy that flash on as a big surprise. There is also a great selection of other singing stuffed animals available, and I have seen monkeys, bears, dogs and even a singing lamb sock puppet! Barbie has been one of the world’s most popular fashion dolls for many years, and as technology has progressed, so has the sophistication of the Barbie dolls on the market. One of these newer innovations to Barbie dolls, and one that is sure to delight little girls everywhere, is the introduction of singing Barbies. 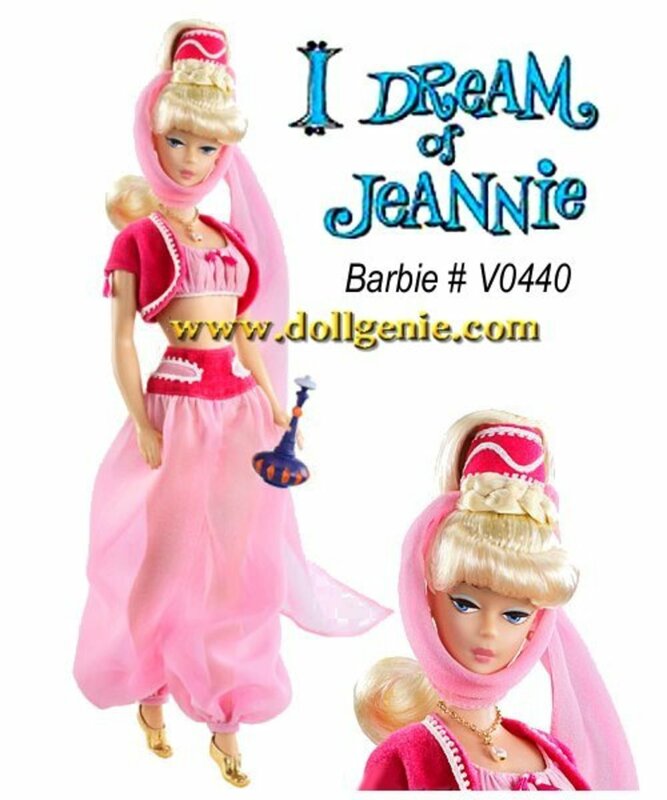 There is now a Barbie doll dressed as a Diamond Castle princess who can sing the songs from the film and whose dress miraculously changes at the touch of a button. There is also a Barbie dressed as The Island Princess, and the magic of this doll is that it is the miniature red panda that she carries in her arms that does the singing as well as Barbie, and the pair can even sing a duet! 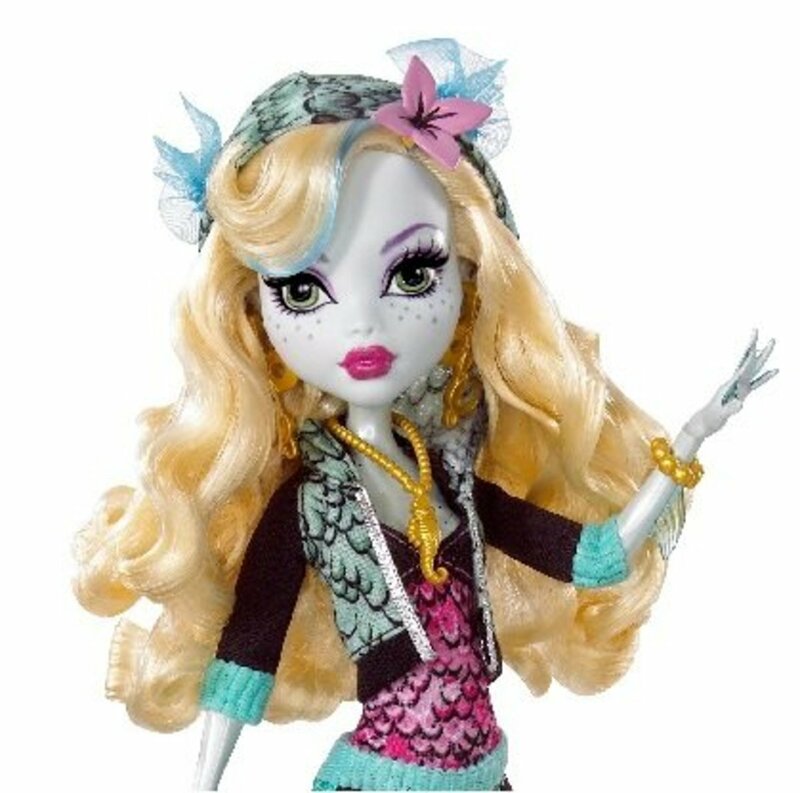 If you want a singing Barbie doll that lives in the modern world, you can choose the Chat Divas Barbie. This very trendy singing doll can lip synch, talk on her mobile phone, dance and sing three songs. Chat Divas Barbie comes standing on her own stage with a stereo, her own microphone and mobile phone. Disney princesses are the big thing with little girls at the moment, and every little girl dreams of being Cinderella, Snow White, Belle or the Sleeping Beauty. Well now she can have her very own singing Disney Princess doll that is exquisitely dressed as her favourite Disney Princess and that sings the title song from her movie. The singing is started by simply pressing a button and whisks your little one into the world of her favourite fairytale as she sings and dances to the music! If your child has a favourite popstar, they can now do more than buy their records and plaster their posters all over their bedroom walls, as you can now get a range of singing dolls based on these really successful stars that sing one of that singer’s hit tunes. So which singing popstar dolls can you buy? Taylor Swift is a hugely successful American country/pop singer-songwriter, and there is a great selection of singing dolls modelled on this popular blonde star. You can buy Taylor Swift dolls singing ‘You Belong With Me’, ‘Teardrops’, ‘Our Song’ and ‘Picture to Burn’. The dolls all have outfits based on those she wore when recording the video of the song and come complete with a guitar for your Taylor Swift doll to play. Justin Bieber is a youthful singing sensation from Canada who is incredibly popular with young girls today. So if Justin Bieber is your daughter’s heartthrob, she can now have a Justin Bieber doll that sings his biggest hits including ‘One Less Lonely Girl’ and ‘Baby’. Another range of singing dolls that you can get is Hannah Montana. Based on the main character of this fantastically successful TV series, Hannah Montana lives a double life as an ordinary teenage girl at high school by day and as a famous teen popstar by night. So if you want to sing along with Hannah Montana, you can get singing Hannah Montana dolls belting out songs such as ‘Let’s Get Crazy’, ‘Nobody’s Perfect’ and ‘Pumping Up The Party’. If these are not your favourites, you can always choose Cheetah Girls singing dolls, Camp Rock singing dolls, and High School Musical singing dolls instead. So there is a singing doll available in the stores or online that will delight a child of any age or any musical taste. So if you fancy a tuneful Christmas morning or musical birthday, choose that perfect singing doll or singing soft toy gift on Amazon today. There are also singing dolls that will amuse the adults, as you can get singing American President dolls – make your selection from George Bush, Bill Clinton or Barack Obama! A wonderful selection. Well done.